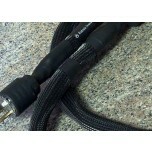 Good quality mains cables and interconnects are some of the most effective and best value upgrades you can make for your listening pleasure. 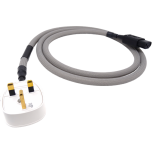 If you've already made a good investment on the system, don't you owe it to yourself to give it the cables it deserves to hear how good it can sound? 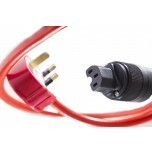 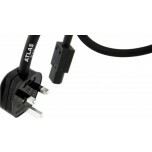 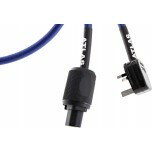 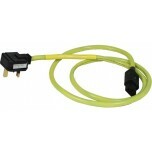 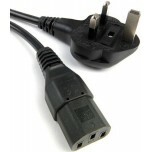 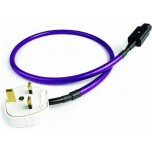 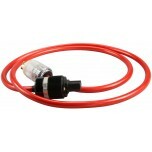 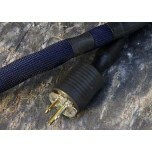 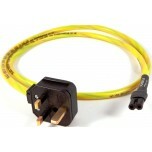 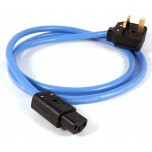 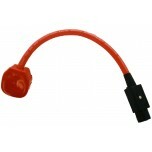 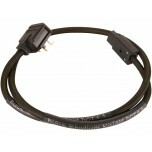 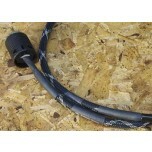 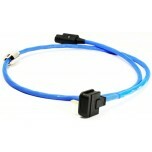 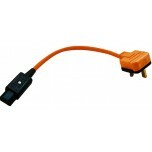 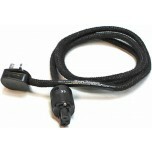 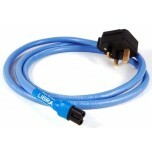 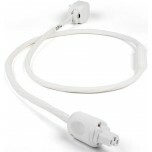 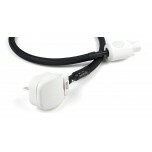 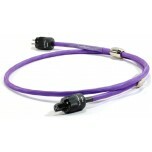 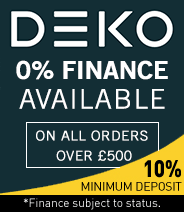 Don't forget to use high quality mains cables with a suitable mains filter or mains block.